QUICK JUMP: Contestants Pageant Information How to compete in Miss Multiverse 2018? Making Miss Multiverse is one of the top events in the Beauty pageant World. The Miss Multiverse Reality TV program is broadcasted to a large international market- A great opportunity for any model/actress to brand herself. Ages: 18 to 35, Minimum height: 1.70 (5.7), Education: Higher level education, Experience: Must have experience with Modeling/ Catwalk, Dress size: S/M Fitness level: Fit/ very Fit with great toned bikini body, Relationship status: Can be single, married, divorced, widowed, allowed to have children, Language: Understanding and speaking English. All Miss Multiverse models must be a national from her country (Passport) or long time citizen. She has to be of good moral standards and have outstanding social skills. Miss Multiverse is all about TRUE BEAUTY, being beautiful inside out. 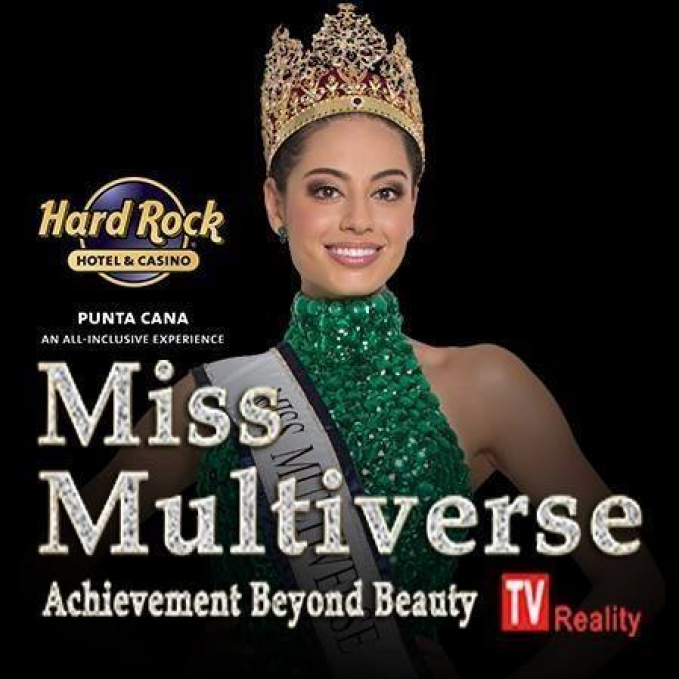 If you want to become part of this amazing event and TV program then please visit our Sign Up page, or email us at info@missmultiverse.com with your photo's, CV, motivation, Facebook link and contact info. How to compete in Miss Multiverse Pageants?